Mario Persic was born in Romania,in Suceava,after college he moved to Bucharest where he got passionate about electronic music. He decided to move to Ibiza in 2007 for the season and since then is doing Bucharest in winter and Ibiza in the summer constantly. 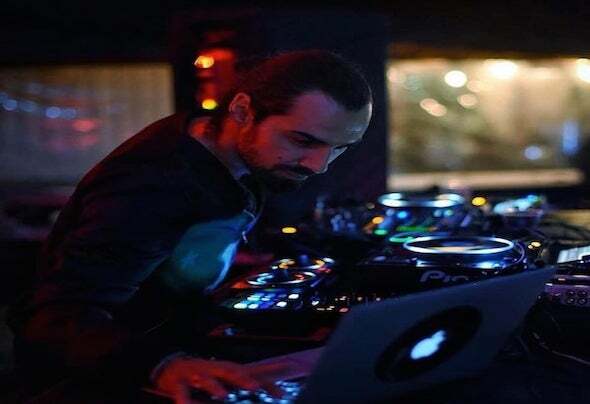 He got intensively involved in Ibiza party’s scene and start playing at different private parties where his musical assertiveness allowed him to be recognized and appreciated. Mario’s music is perfect for the dance floor,is re-difining house music by bringing together many types of electronic music such as deep, tech-house,funk,minimal-techno mixed into a solid singular groove textures that is always leaded by a strong and hard bass line. To this day, he has performed in many cities such as London, Athens, Istanbul, Mykonos, Playa del Carmen, Bucharest and more. Perhaps most significantly is that Mario with a group of talented artists (djs and producers), put the base of Teknomore label and Nomevea records that will become an important international purveyor of quality underground house and techno releases. Teknomore and Nomevea records has already begun traveling the globe,spreading their distinct musical manifesto wide and far.